I'm a proponent of tea rinses. Since doing tea rinses on my relaxed hair I've seen good results - a scalp that itches less, a less flaky scalp and reduced shedding. So far my tea of choice has been green tea. I don't just use tea to rinse, my hair. I also drink it and happened to have a box of black tea in my tea cabinet. 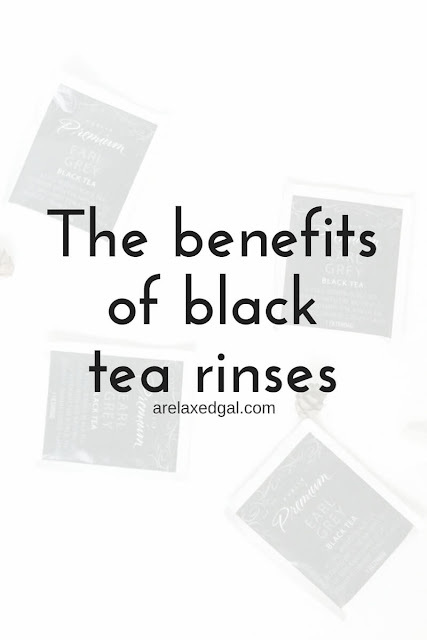 I don't really drink black tea so I decided to give a black rinse another try. Have you tried black tea rinses? I slacked on tea rinses in my last stretch but its awesome for shedding. They are great for shedding. I've also found my hair feels softer and looks better when I do tea rinses. 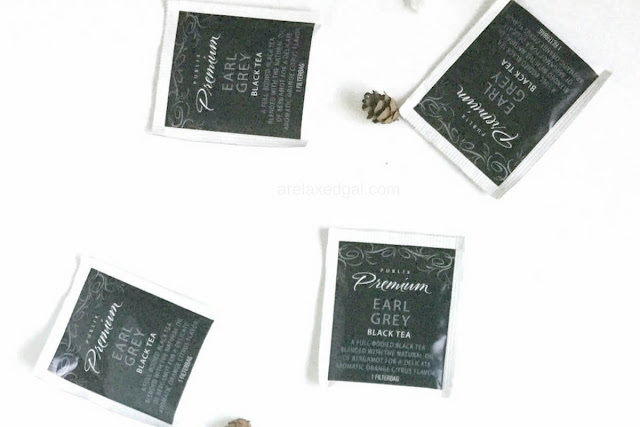 Can I use any type of black tea? I use black tea from the grocery store and make sure it's not decaffeinated. The caffeine is what helps with the shedding.